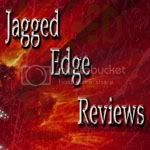 Thank you for visiting Jagged Edge Reviews. We hope you are finding great books in 2019! Book reviewers please take a swing over to klearlypr.com I have two tours going on with sign ups open! This was an interesting book. There was some points where I started to lose interest. But I am glad that I did finish the book and I was able to keep reading. Through reading the novel, I wanted to do research and see if the musicians during the war were treated differently. 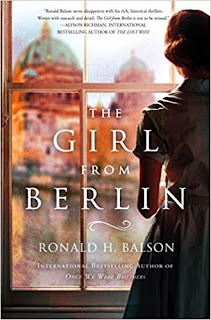 I really enjoyed how the novel jumped back and forth from the present day to the past. It left so many hints to leave you guessing through the book. I would recommend this book to history lovers.